Studies show the incidence of kidney stones goes up during hot weather. We also know that people who live in hot places, especially places that are also humid, get more kidney stones than people in cooler, drier climates. The reason appears to be dehydration from sweating. When you get dehydrated, you urinate less, which means substances like calcium, oxalate, and uric acid stay in your kidneys longer and can crystallize into stones. 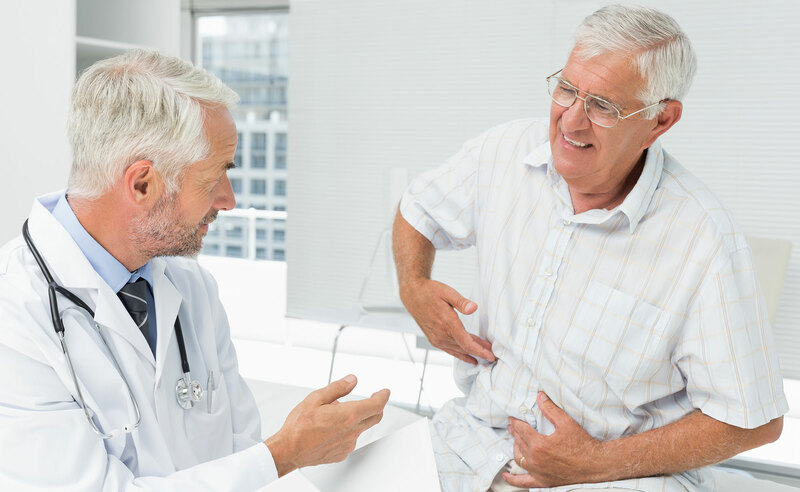 Signs that you might have a kidney stone can include back pain, blood in your urine, fever and chills, nausea and vomiting, and a frequent need to urinate. Kidney stones range in size from a grain of sand to the size of a pea. Stones that large can cause excruciating pain and may require surgery. Taking these steps can help you lower your risk of developing kidney stones this summer. Drink plenty of water, as much as 12 glasses a day or more. If you’re working or playing outside and are drenched in sweat, realize you may need more water than you think. You don’t have to be out very long in the extreme summer heat to become dehydrated. Combine foods high in oxalate (things like fruits, vegetables, grains, nuts and seeds) with foods high in calcium (things like milk, yogurt, canned salmon, almonds and some leafy greens). That way they are more likely to bind together in the stomach or intestines rather than in the kidneys where they can cause you problems. Enjoy a tall class of sugar-free lemonade or limeade. Lemons and limes contain citrate, which can help prevent stones. But avoid too much sugar, which can raise the risk of developing kidney stones. Limit your salt intake as well. Cut back on foods like red meat, organ meat, and shellfish. They are high in purines, which cause your body to produce more uric acid, which can lead to uric acid stones. Consuming too much alcohol can also lead to more uric acid. If you’ve had kidney stones before, be sure to follow your doctor’s instructions on diet, lifestyle, and medication. If you have questions about kidney stones or related issues, please don’t hesitate to call our team.